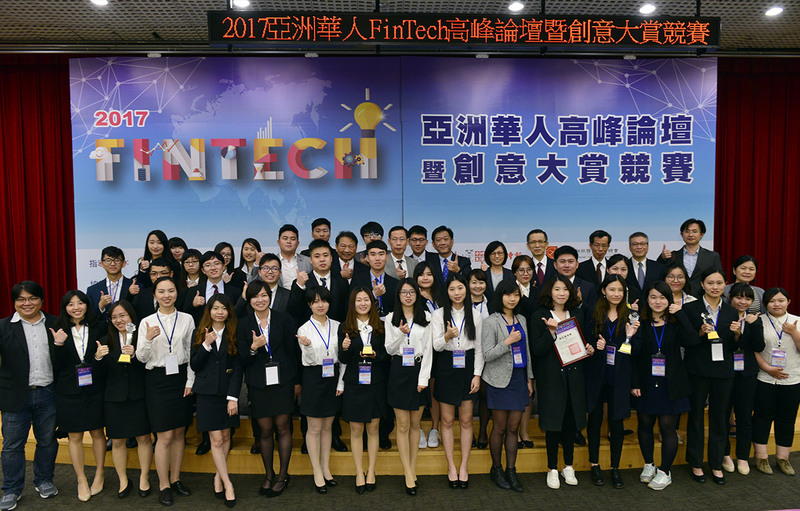 A HKU team which was supervised by Dr KP Chow won the Silver Prize at a FinTech competition "2017亞洲華人FinTech 創意大賞企劃競賽" held in Taiwan on April 26, 2017. 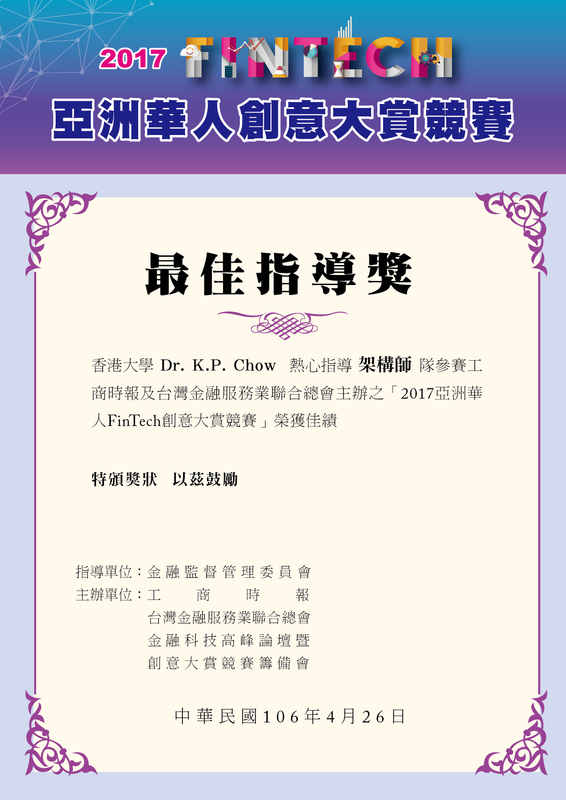 A Best Supervisor Award was also awarded to Dr KP Chow in recognition of his contribution to the winning project. Members of this HKU team named "Architect 架構師" included Koo Chak Yin, Tommy, a CS minor student from BEcon&Fin Year 4, and Chan Wing Yan, Ran from BArts Year 5. 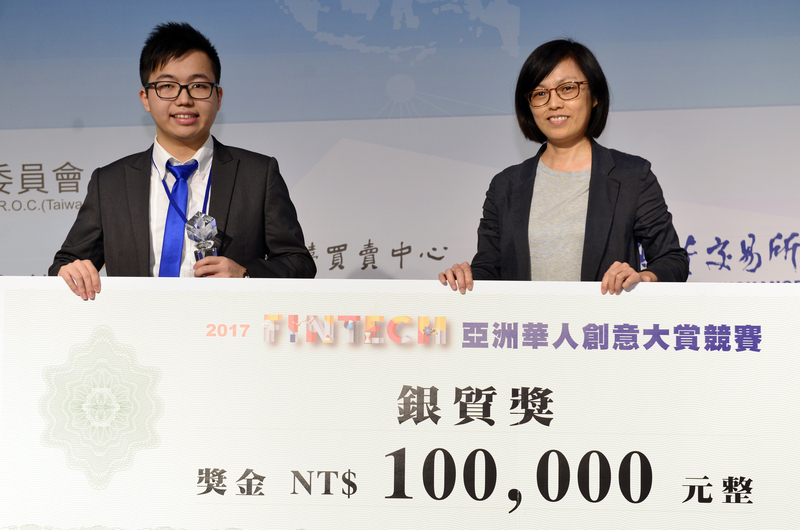 The project submitted for this competition was "End to End Regulatory Requirements Fulfilment Tracker 端對端敏捷金融法規跟蹤系統", an end-to-end Reg Tech (regulatory technology) system to facilitate the efficiency of compliance approval process. More details of this winning project can be read from an article by China Times.